"The Quest for the Lost Paintings of Siberia" is a feature length documentary film that chronicles the attempted rescue of 17 of Pacific Northwest artist Jack Gunter's 1989 paintings that toured Russia in 1989 and were trapped in the basement of a Soviet era museum for 24 years by cold war bureaucracy. 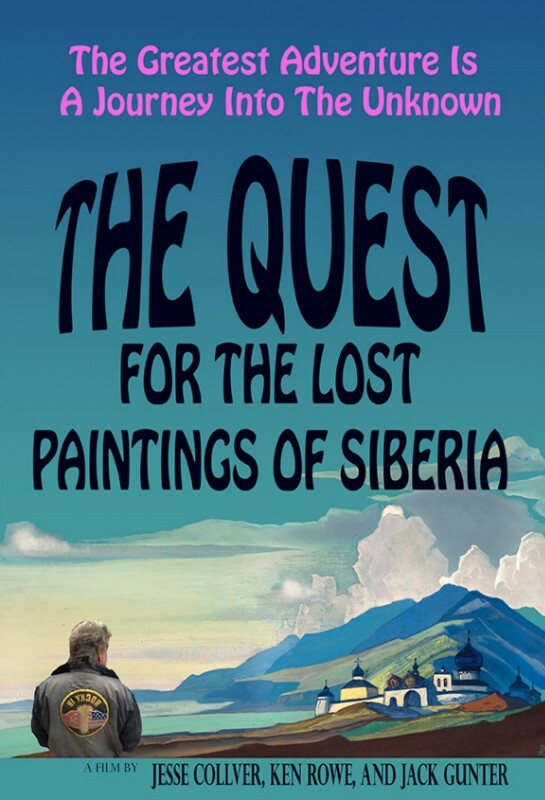 The film follows Gunter on an 11 day sortie into one of Stalin's secret science towns near the Mongolian border to locate the cache of kidnapped egg tempera artworks and attempt to get them back to the United States. and Dale Chihuly blowing glass at the Pilchuck Glass School nearby. 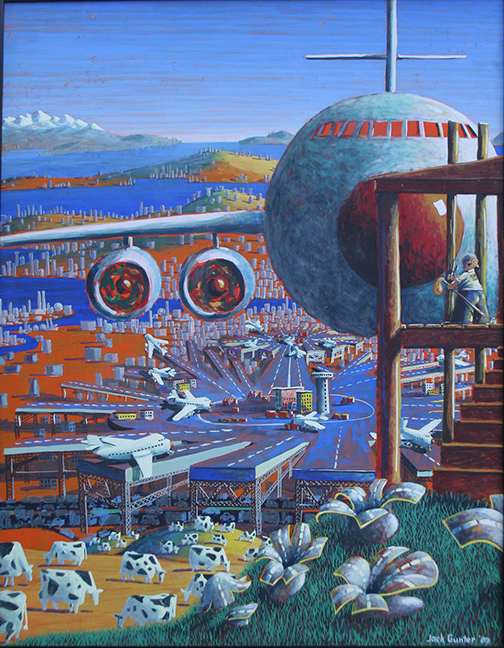 The art event was a success and the runway was built instead in Seattle. The same year a friendship mission from Siberia, headed by Valeryan Ivanchenko arrived in the northwest to promote mutual economic cooperation. Ivanchenko met Gunter and liked the artist's satirical view of history. He invited the artist to bring his work to the Soviet Union for a series of museum exhibitions. 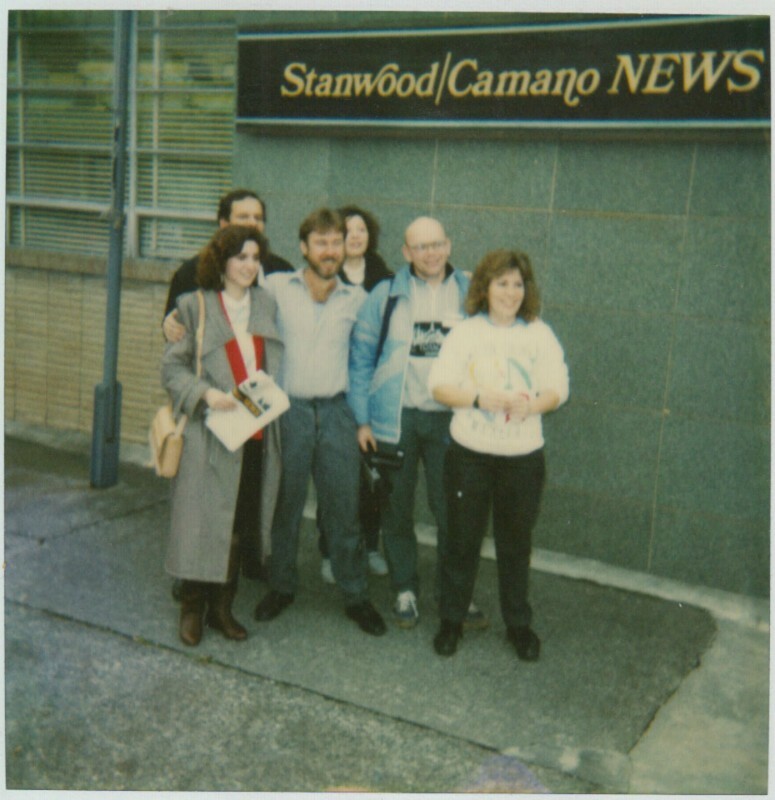 Gunter packed the large paintings into crates and flew to Moscow in the fall of the year 1989. 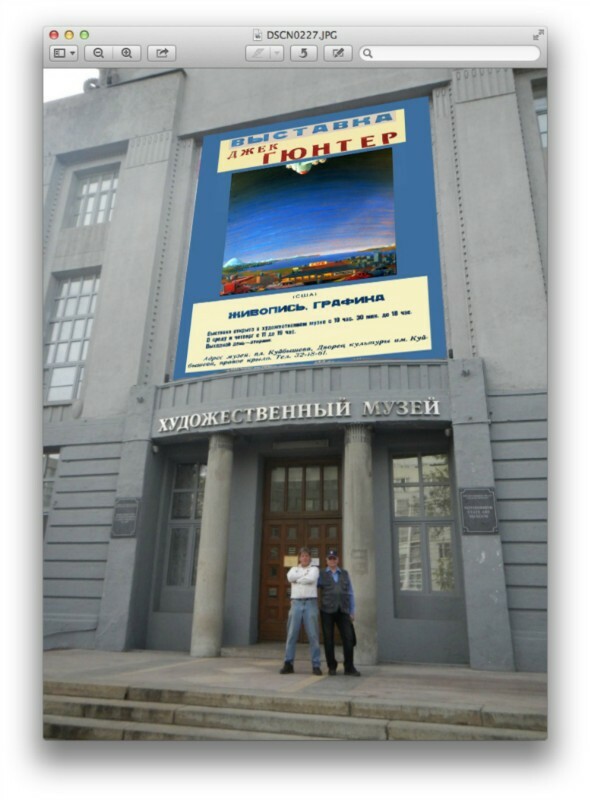 The Russian museum tour was a hit in three Russian museums. 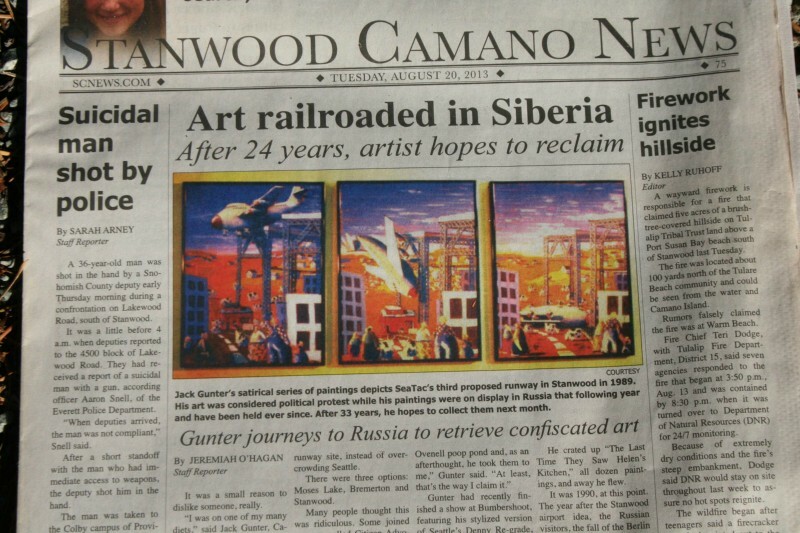 One year later, when Gunter returned to Siberia to retrieve his work, he was told the officials would not let the paintings return to the United States--bad paperwork and Russian customs had combined to deny passage out of the country. Heartbroken, Gunter returned empty-handed. 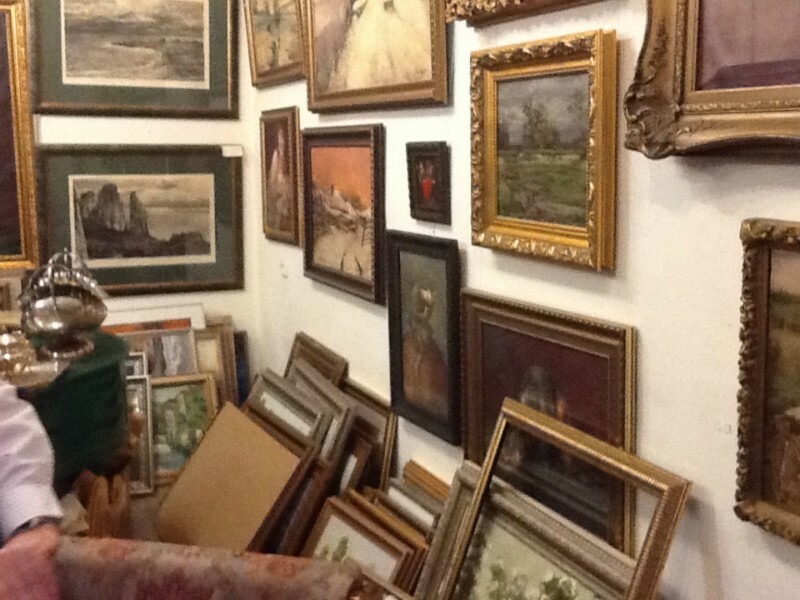 He promised himself he would return someday to rescue his work. Because of the difficulties of long distance communications in those years he lost contact with Ivanchenko and waited 24 years for some bureaucratic miracle while the paintings gathered dust in a Siberian museum basement and were forgotten. In September, 2013, to his great relief, Gunter regained contact with his Russian host through Facebook. He quickly assembled a rescue team--two respected filmmakers looking for an adventure--and booked tickets for an 11 day insertion to attempt to rescue the lost artworks and bring them home. Chances for success--unknown. This is a film about those 11 days. Jesse Collver is the second of two sons from an artist mother and an electrician father from Seattle Washington. He began his love for film at the ripe young age of 8 years old making home videos with Star Wars action figures, graduating to operating camera for his older brothers Zombie movies at the age of 10. Jesse landed a needle in a haystack position as the Executive Assistant for the creator of the T.V. series CSI in Las Vegas. The position ultimately allowed him to land a position on the hit show CSI:NY in Los Angeles, CA. Jesse has acted, done stunts, Coordinated Inserts and 2nd Unit in over 100 episodes of CSI:NY which allowed him to hone his overall skills as an independent film maker. He has now directed two short films and produced multiple others' which have garnered over 20 awards on the festival circuit. Most recently Jesse received his first major network producing credit on ABC's "Whodunnit?". He continues to work on his skills as an actor and just finished writing his first feature length script. Jesse joined Generosity Water and made multiple trips to Haiti following the quake of 2010 as videographer to raise awareness about the water crisis and would love to continue to use his abilities as an artist to create awareness in the world for humanitarian and global causes. Ken Rowe is an award-winning Independent Filmmaker and Cinematographer. His films have been on PBS, TLC and CINEMAX. Festival screenings include the the European Media Art Festival, Ann Arbor Film Festival, and the National Video Festival at American Film Institute. He received his Masters degree from the University of Buffalo, and taught at the University of the South Pacific in Suva, Fiji, Sierra Nevada College, and Henry Cogswell College. He is a faculty member at The Art Institute of Seattle. In 2011 he founded Rowe Visuals, a full-service production company specializing in cinematography, lighting, and audio. Jack Gunter is a respected artist, writer, 20th century decorative arts dealer, and filmmaker living on Camano Island, Washington who has been in active in the arts for 35 years. During this time he has painted over 2,000 paintings in egg tempera, exhibited in twelve museums, and won numerous awards. 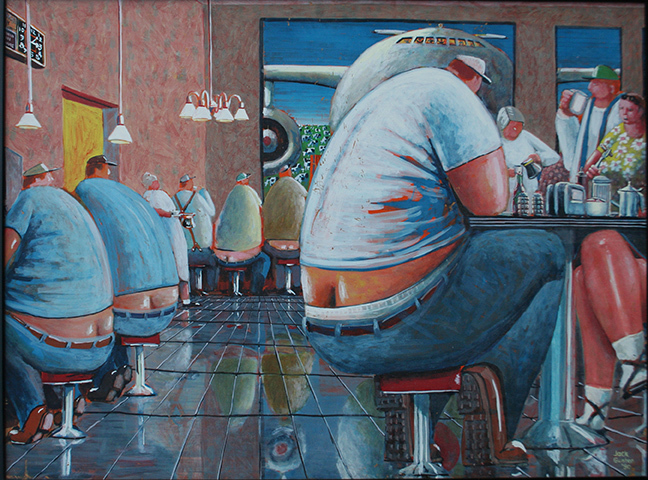 His paintings hang in the collection of Bill and Melinda Gates, the Nordstrom Collection, and the Museum of Northwest Art. His books include The Gunter Papers, an illustrated futuristic science book and guide to the fourth dimension, Avon Books, NY, five novels in the Wally Winchester adventure series, Original Finish, The Egg Rocker, Mother of God, Soft Focus, and Tintoretto's Daughter, Ingram Books, and A Pictorial Guide to the Pacific Northwest including the Future, Flying Pig Publications. His films include Secrets of the Mount Vernon Culture, and 3-D Experiments in Alternative Spectrums. and numerous short films.